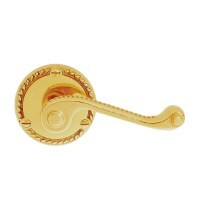 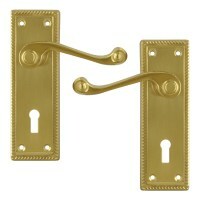 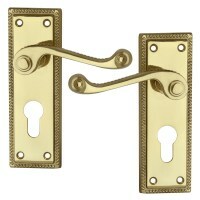 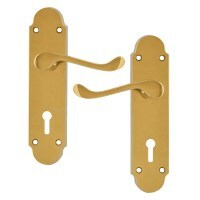 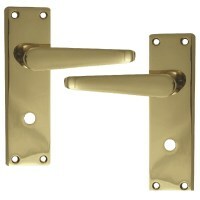 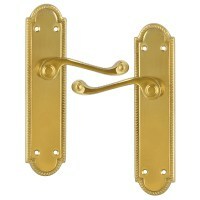 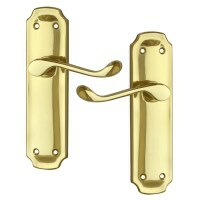 Door Levers Handles for all types of doors and locks. 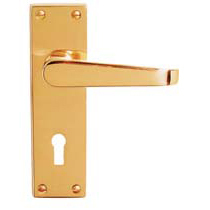 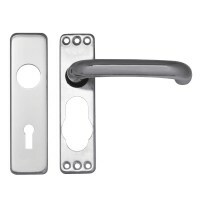 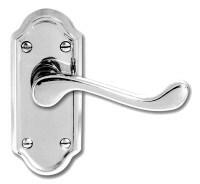 Door Handles come in many different types - latches, mortice locks, bathroom locks, Euro Cylinders or Oval Cylinder locks. 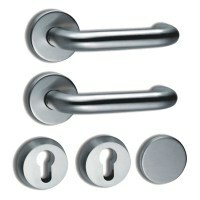 Door Furniture is available from Asec Locks, Dortrend Furniture, Frisco and Union Locks.